Safety in Chemical Pumps: What’s Your Role? 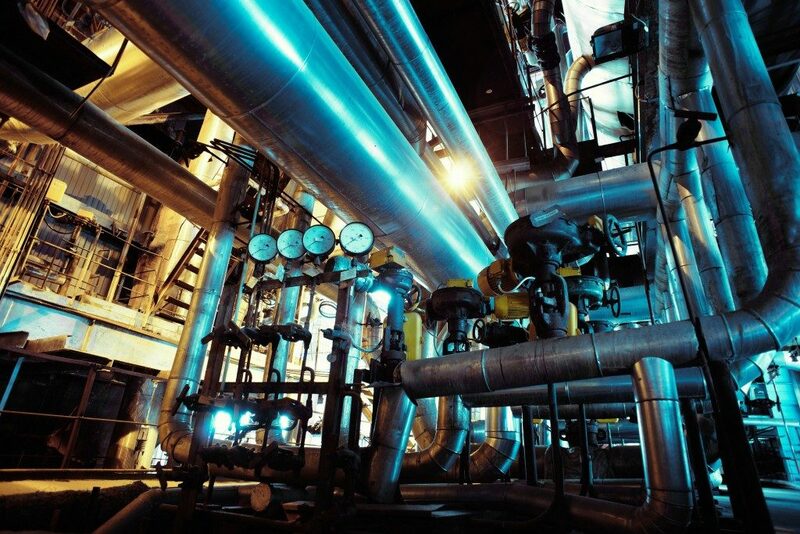 Every chemical processing plant has this one challenge—finding a pump that will handle the hazardous liquids appropriately. That means that the pump should not compromise the quality of the chemicals that you are transferring. But, even with such high-quality pumps and pumping systems, there always will be problems that you must address to keep the pumps in their best operational condition. The most typical of these are corrosion and maintenance issues. How well should you handle these issues? The degree of these problems will depend on the frequency of use of the pump and pumping system. Also, it will vary depending on the types of hazardous liquids that you will be transferring. A pump that would be best for managing flammables would not be the most appropriate for use to transfer corrosive chemicals. The same measure applies to plants that process combustible or toxic chemicals. Therefore, always consult chemical pump suppliers that have a wealth of experience studying and supplying to the chemical processing industry. They will evaluate your chemical pumping needs, and determine the most appropriate pumps and associated equipment to purchase. They also could help you assess the current condition of your industrial chemical pumps to advise you on whether and when you could need to upgrade them. What’s your role in this? You will require switching on and off your chemical pumps at certain times. You also might need to regulate the amount of chemical that you are transferring, either for storage or further processing. Well, yes, you might have timed all these processes. But, at times, you would need to counter the timed controls and regulate them by yourself. Therefore, ensure your pumps’ control centre allows for quick access and easy and quick controlling of pump operations. Automation is a primary element to reduce the processing time in chemical processes. 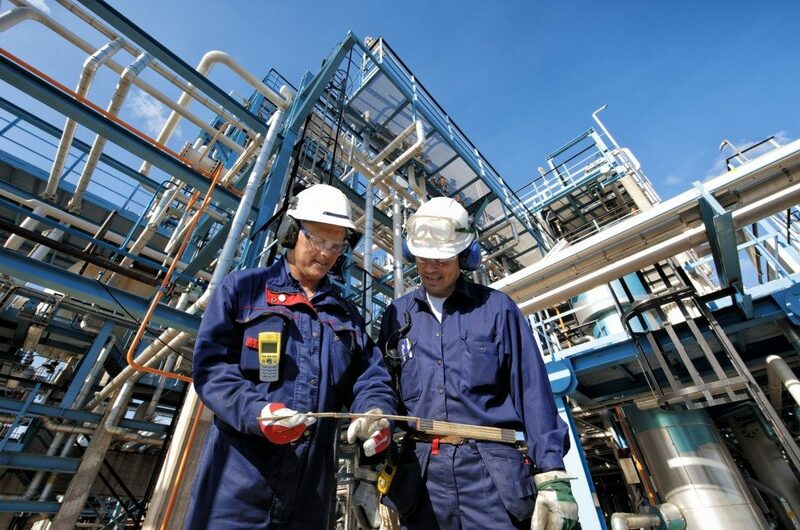 For pumps, in particular, the most appropriate operations in which to apply automation is during process monitoring. Automating the filling process can also reduce packaging errors and accidents from chemical spillages. Processing Magazine, however, notes that not all pumping applications will benefit from this automation. Centrifugal, seal-less and positive displacement pumps are all excellent options for use in industrial chemical processing operations. But, chemical pump suppliers recommend that you first confirm that they are coming in a design that will help you meet your industry’s safety regulations. Moreover, the material of the pump should be dust-proof, and stain- and scratch-resistance. It also is advisable that you prioritise considering the operating processes that the pumps will be performing. On that, determine how well you can ensure they transfer the hazardous chemicals safely. It is here that pump features such as the quick-access controls and automated operations that you never should ignore. Choose your chemical pumps wisely, ensure safety. © 2018 Bestpackers. All Rights Reserved.